Werner’s Wings is pleased to announce the release of the 1/48th scale UH-60 Blackhawk Medevac Interior (Stock# 48-06) for any 1/48th scale Blackhawk kit. 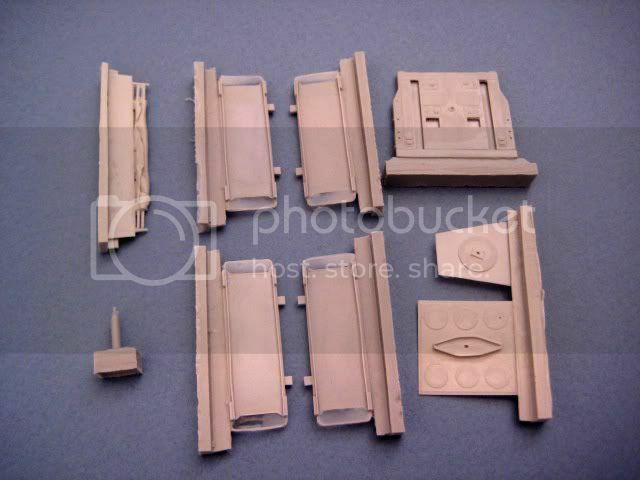 This set is a scaled down version of the 1/35th scale set. It contains the carousel and mounts, four litter trays, backboard, and stretcher and oxygen bottle. 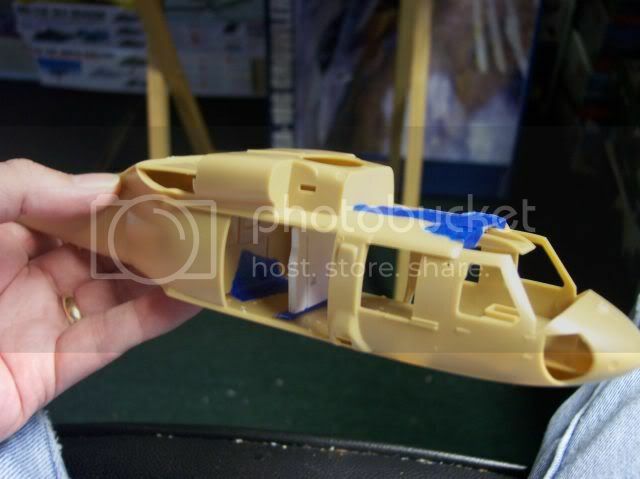 This set will give you all the aircraft specific items to turn any 1/48th UH-60L into a Medevac bird. Don’t forget the UH-60 Blackhawk-Workhorse of the Army decals to go with this set. The set was designed by Joseph Szczygielski, or Mother as he is affectionately known, same craftsman who did the 1/35th scale set. 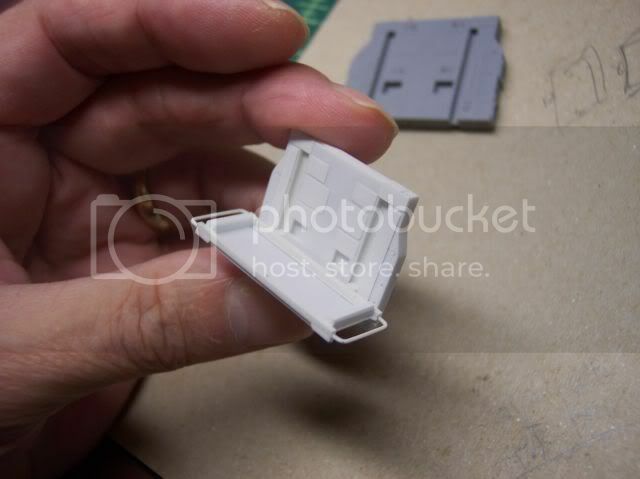 Installed in a Revell kit, but it is designed to fit any 1/48th UH-60L kit. The carousel with the big brother 1/35th scale one in the background.